Does your heart beat faster at the sight of majestic mountain tops? 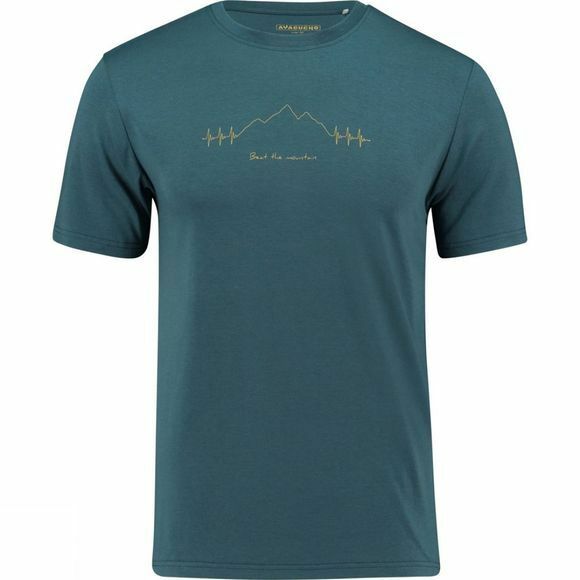 You can expand this feeling with the Ayacucho Beat The Mountain t-shirt. The material is so wonderfully soft and slightly elastic that you’ll never want to take it off.Less problems from disease-carrying mosquitoes thanks to the insect-repellent treatment applied to the fabric, which means you only have to put bug spray on the exposed skin. Harmful UV radiation won’t be able to get to the unexposed skin thanks to the UPF 50 rating. 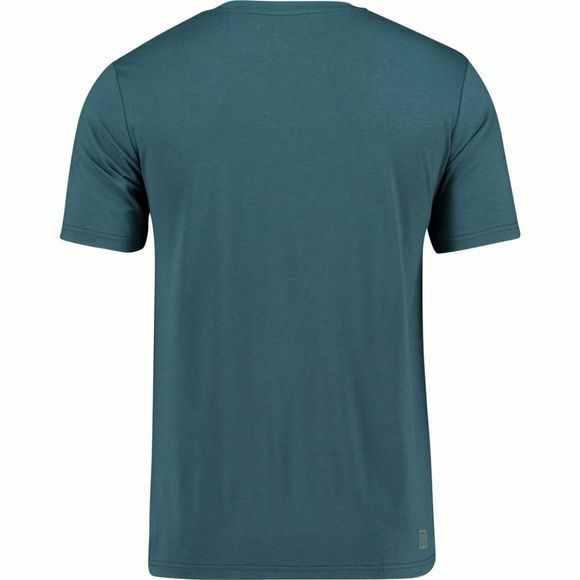 The fast-drying action of the special fabric, partially made from bamboo, helps to regulate your body temperature so that you avoid becoming overheated. The perfect t-shirt all summer long.